Traktor's new ad for Virgin is out today. It's big. It's grand. And there is a tiny-sized conversation with Traktor below, along with some blog bonus points. What blog bonus points, you ask? Well, you'll just need to read on to find out. 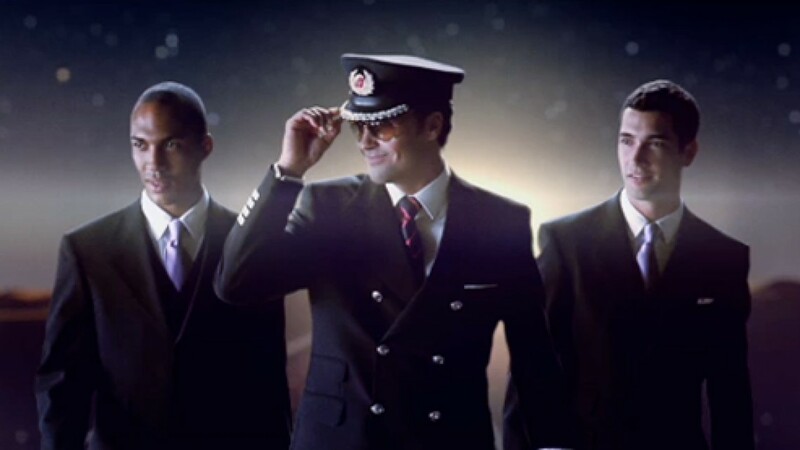 You've just released '001', a pretty epic new ad for Virgin. What was the initial spark for this idea? The spark was a great script and a curt phonecall from Pip & Chris Industries at Rainey Kelly: "Make it better than the last one!". Click. It's quite a bit different from the previous Virgin work Traktor has done - what were the influences driving this one in particular? Horses for courses. In this case the course needed a big horse with a shiny coat and naughtiness in mind. How do you see this sitting in comparison to previous Traktor work, then?